More lift. More radiance. More moisture. Now the skin around your eyes can have it all. This highly effective formula with our exclusive ExtremeLift Complex empowers your skin to look more lifted and more contoured--faster than ever. 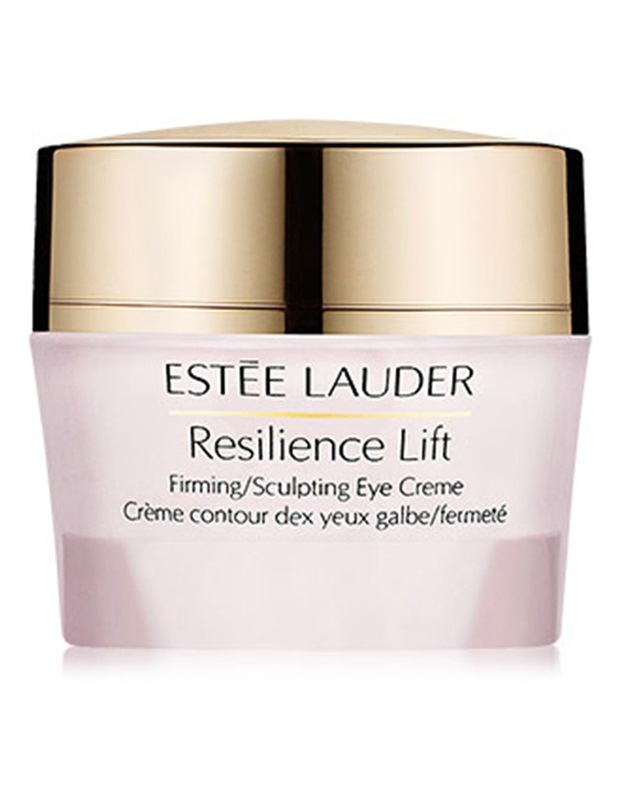 Brings extra lifting and energised hydration to the delicate eye area--often the first to show visible signs of ageing.With luminising optics and more, it gives eyes a visibly more lifted, younger, brighter look. The rich blend of long-lasting moisturisers with super-energised nutrients relieves uncomfortably dry skin and creates a fresh, rejuvenated glow instantly.